The same guy who fulfilled his supposedly straight life with homosexual conversations also had a thing about not posting any photos of me on his Facebook account. For two and a half years. Heh. Yeah. Bummer about that . . .
See now that I’ve been through everything that I’ve been through, I will completely agree with you! 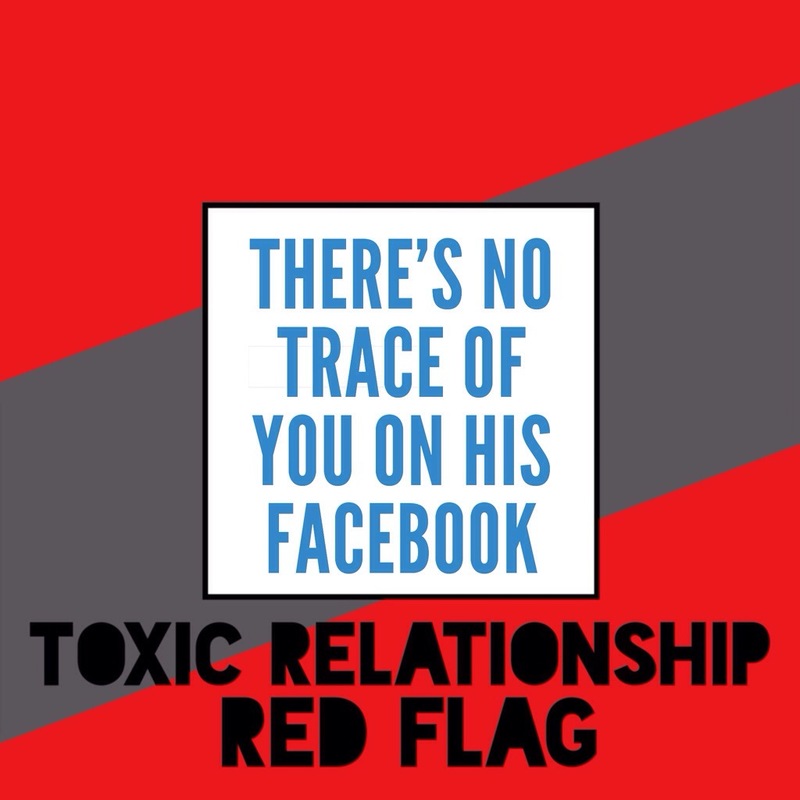 Also–didn’t seem like a red flag at first, but–I have two past experiences of dating guys who didn’t have a social media presence at all. I would have thought that meant they were smart and much more careful than I was being, but it turned out they were both creepy and at least one of them turned out to be kind of lying and psycho. So . . . just another twist to the whole thing. Oh, actually, there was a third–he wasn’t creepy, just not the right one, but he was also lazy, which facebook absence might also indicate.